Spirometer Pro by G.P. Imports, Inc. The spirometer records the amount of air and the rate of air that is breathed in and out over a specified period of time. 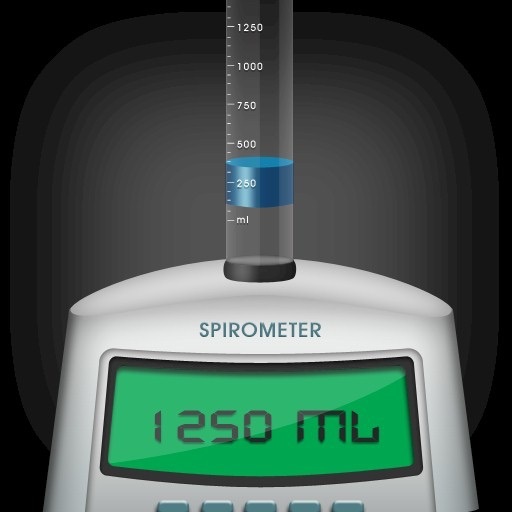 Application works very similar to real spirometers. 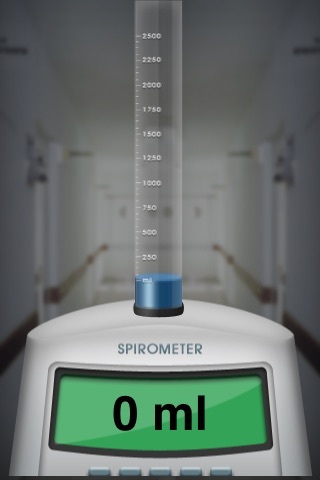 Please do not use as a MEDICAL spirometer, this application is for entertainment purposes only. We are not liable for any misuse. Just blow as hard as you can in the microphone of the device.